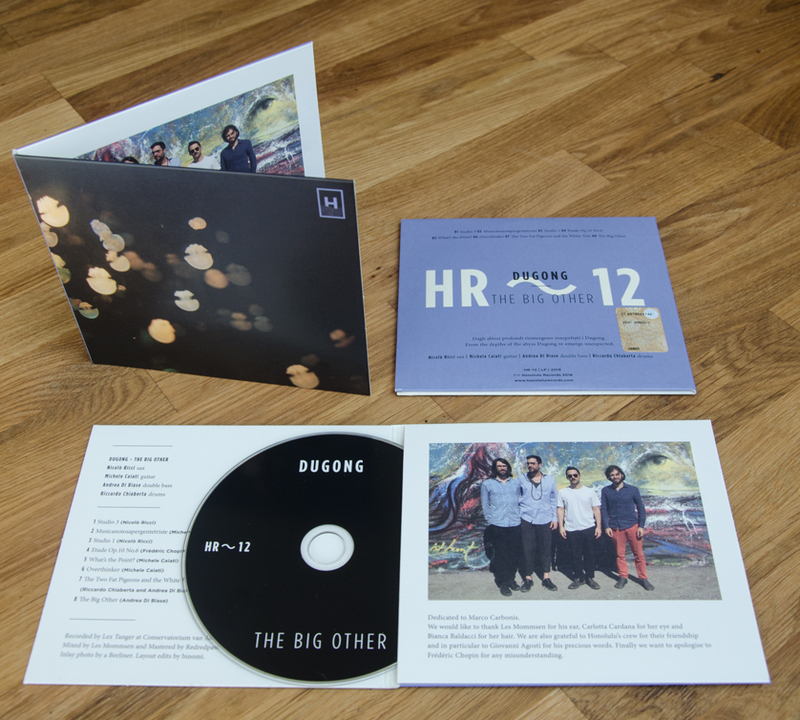 New Album on Honolulu Records! Dagli abissi profondi emergono inaspettati i Dugong. From the depth of the abyss Dugong re-emerge unexpected. 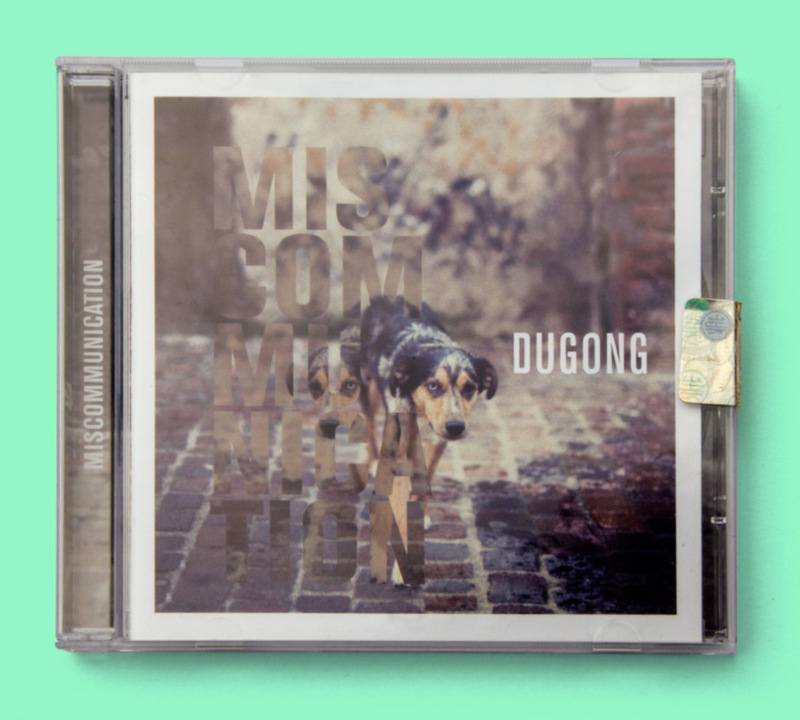 “Miscommunication” is the debut album of the band released by the Italian label Zone Di Musica in 2014 with critical acclaim, and was extensively toured in Italy, Switzerland and UK. It features all original compositions by guitarist Michele Caiati and saxophonist Nicolò Ricci, with the only exception of a revisited version of Coltrane’s “After The Rain”.